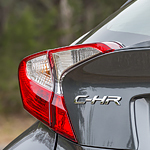 The Toyota Corolla is a sleek, stylish, and popular midsize sedan. 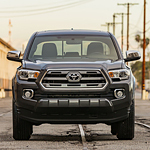 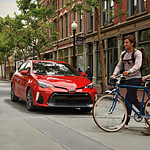 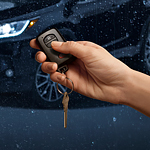 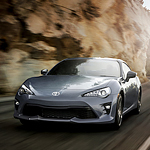 The Corolla line of vehicles has been providing drivers everywhere with reliable, comfortable, and powerful vehicles for many years and the most recent additions to the family continue this tradition. 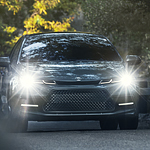 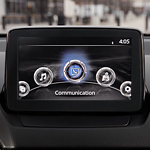 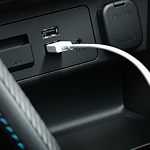 Some highlights of recent models include athletic design factors, driver awareness technologies, and robust connectivity tools.